Jojoba oil is a versatile and natural moisturiser. 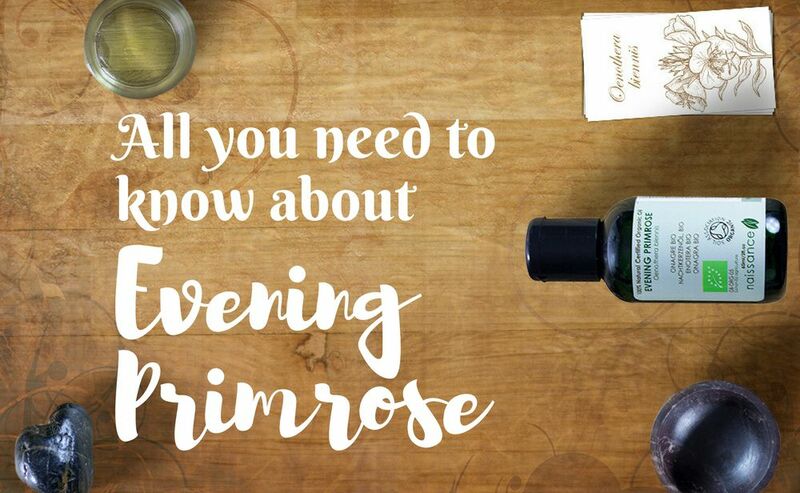 It's an excellent oil for many acne sufferers, and used by cosmetic companies and beauty hackers in everything from skincare products, intensive treatments, massage oils and so much more. So how is it grown? Is it ethical? Is it good for the environment? Should we be using it on our skin? Well keep reading to find out the beautiful truth about Jojoba Oil. In the 18th century, living in the desert surrounded by Jojoba plants, the native Americans discovered that Jojoba seeds could be turned into a balm that conditioned their skin and hair and helped protect their skin from the desert sun, and soothed certain skin disorders1. It was also used by some tribes as emergency food, although modern studies show that our bodies cannot extract any nutrients from the Jojoba seed. Its botanical name is incorrect - Jojoba was not found and is not native to China "chinensis". It was found in America by Johann Link who mistakenly named it thinking he had collected it in China, rather than California. For the first two years of its life the jojoba plant is watered at specific times to ensure good growth and survival. It is not necessary to water or fertilize wild Jojoba plants where yield is not a problem, but many farmers do so in a commercial setting to increase the number of Jojoba seeds and therefore, the amount of wax ester. A shrub which requires little attention or rainwater, the Jojoba plant, Simmondsia chinesis, thrives in arid, sandy and salty landscapes. It has a tap root that grows up to 10 metres down, which enables it to access deeper water reserves as it gets closer to the aquifer. Most of the Jojoba root is found within the first meter, allowing it to make the most of any rainwater that may fall. Most tree roots spread up to three times the height of the tree itself2. The deepest recorded roots of any plant are over 100 metres long3. Jojoba plants are commercially grown in Australia, Israel, Mexico, Peru, the United States and Argentina. Jojoba plants are female or male, but only the female plants produce the Jojoba seed containing the Jojoba oil. Male plants pollinate the female plants through wind pollination. An average jojoba farm will include around 95% female and 5% male plants. They can be low and high yield crops but a field is rarely consistent throughout. Other crops that have been farmed for hundreds or thousands of years have been selectively bred to yield large crops. "In jojoba, there hasn't been any of that," Kurt Nolte, an agricultural agent for Arizona University said4. The yield of each plant can change from year to year, one year they may produce a bountiful supply of seeds and the next year, only a few may grow. Each plant has its own rhythm, and grows to its own tune. This makes it hard to predict how many seeds each plant is going to grow. Jojoba plants may not produce any seeds for the first 2-4 years, and once they become fertile, seeds are harvested from a plant every other year. Jojoba plants are harvested several times in the same season because their seeds ripen at different times. Harvesting can be done by picking the seeds off the bush by hand, however it is more often done by machine. The ground is mechanically swept and the debris collected from underneath the bushes. The debris is then collected and transferred to another machine which gradually filters out stones, twigs, leaves and soil and stores the remaining seeds ready for pressing. What is the best grade of Jojoba oil? 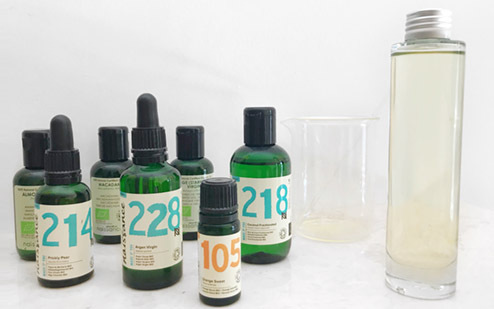 Expeller pressed, cold pressed, refined, organic, white water – there are many ways of refining Jojoba and this process affects the chemical constituents of the oil (wax ester). Unrefined Jojoba is golden with a slightly nutty aroma, although as this is the product in its natural state, colour and smell does vary. Refined jojoba may be clear or golden and generally has no smell. It is hard to be absolutely sure you are using cold pressed Jojoba without seeing an MSDS certificate or testing the oil for its vitamin and mineral content. However, if you want to test your oil is refined then pop it in the fridge – an unrefined oil will solidify when it gets cold. Organic, cold pressed Jojoba is generally considered of higher quality than the refined oil. The majority of the cosmetics industry use refined Jojoba because the smell and colour is consistent, which is better for mass production. Jojoba is one of the most stable oils on the market. It may be beneficial for several therapeutic uses including arthritis, rheumatism, dry skin & hair, eczema and psoriasis, sunburn, chapped skin, nappy rash. It can be found in creams, lotions, soaps, lipsticks, body butters, massage oils, lip balms and, of course, it can be used on its own5. Because of its long shelf life, less preservatives are needed, although many people add wheatgerm oil (natural vitamin E) to prolong the life of the product. Refined Jojoba oil is used in numerous cosmetics. It is a natural emollient which helps moisturise and condition the skin, hair and lips. It also has a naturally long shelf life, although preservatives are almost always added to mass produced cosmetics. As a non-greasy oil that absorbs easily and quickly, Jojoba is used by many acne sufferers and is found in commercial acne products. Jojoba may help break down the sebum which block the follicles and cause acne spots. It is also very similar to human sebum so using Jojoba on the skin may reduce the overproduction of human sebum. As with all products this effect is not the same for all people and it is important to find the right oil for you. 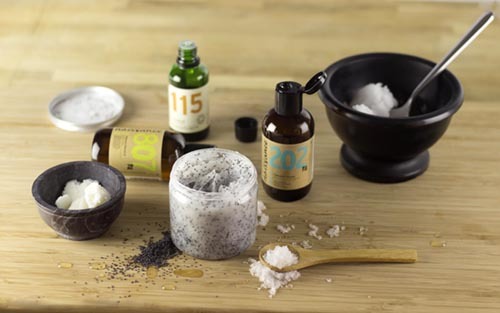 Massaging a few drop into the hair and scalp and hour before shampooing may help improve their condition. As a light, non-greasy oil which does not clog pores, Jojoba is a good oil for massage and may be used on its own or as part of a massage blend. How long does Jojoba oil last? Jojoba Oil has one of the longest shelves lives of all the oils and can last for more than 5 years if stored correctly. Oxidation can be caused by light, heat or metallic elements6. Ambient temperatures and the presence of oxygen are required for oxidation, which cause the free radicals linked with premature ageing. Best ways to store Jojoba Oil? As with all oils it is best to store Jojoba oil in a cool, dark and dry environment. Depending on the ambient temperature of where you live it may last longer if stored in the fridge. If this is the case for you, you may need to leave it out of the fridge for a certain amount of time before using it. Is it bad for the environment? 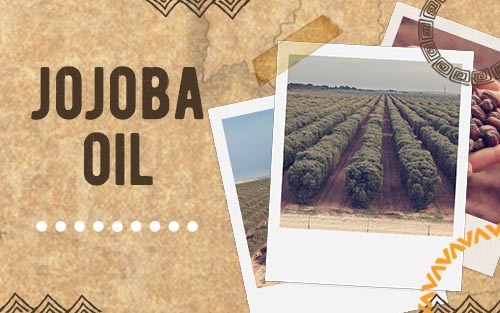 Jojoba is a renewable lubricant, moisturiser and beauty oil that does not rely on crude oil or sperm whales. It grows in some of the hottest deserts and has helped turn arid landscapes into farmland that does not require a lot of water. However, to increase yield extra water and fertilizers are added by some farmers. Unlike many vegetable crops Jojoba has not been genetically modified or selectively grown. Which means that although an entire field of Jojoba plants may be grown from large and bountiful parents this does not mean that all the children will be the same. Jojoba oil is used in the cosmetic and pharmaceutical industry, although it could be used as a mechanical lubricant and as a biofuel if the price was less prohibitive. The Jojoba Oil market was worth $151.7 million in 20157. 1 Carrier Oils for Aromatherapy and Massage, Len Price with Shirley Price. 5, 6 Carrier Oils for Aromatherapy and Massage, Len Price with Shirley Price. How do I know that I am buying genuine Jojoba Oil and not fake. That is an excellent question and I have to be honest I don't have a perfect answer for you. Oils have very similar properties so testing it at home may be very difficult. If you ask the company for a COA this will give you details on the content of the oil, and prove that it meets the requirements for that oil. I hope that helps Robert.